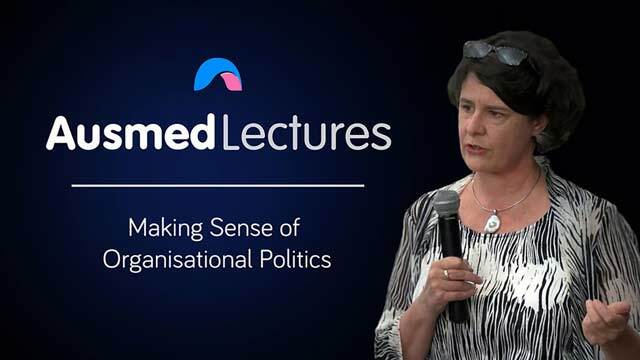 'Organisational politics' can be an ugly term - but it doesn't have to be. Changing your thinking on how your workplace makes decisions can restore the power to your hands. Learn confidence and communication skills to help you navigate the established hierarchy in your workplace and learn to flourish within it. Would have liked a it longer lecture on this topic. Very engaging presenter.